Experience Ireland at the modern University College Dublin (UCD) while taking Biological Sciences 2B, Introduction to Biology: Principles of Ecology and Evolution. The course will be taught by UCD faculty using state-of-the-art laboratory facilities, with oversight by UC Davis faculty. UCD is one of Europe’s top universities with a highly rated School of Biology and Environmental Sciences. The urban campus is located in the pleasant Belfield area of Dublin, with great public transportation to the historic city center. 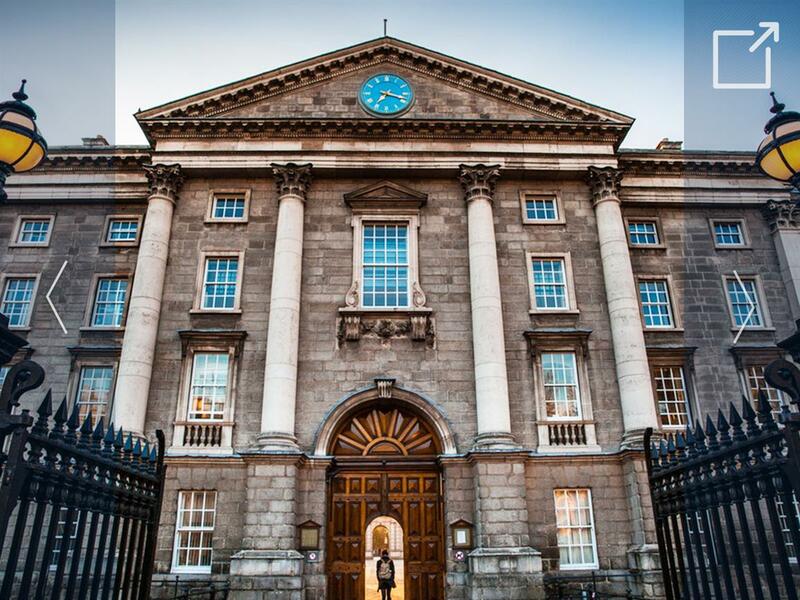 Dublin is an international cultural and business hub with easy access to other European capitals and the nearby coast and countryside for which Ireland is famed. This five-week program includes site visits to ecological, cultural, and historical landmarks in Ireland.